Do your brakes make a grinding noise when coming to a stop? Do you hear a squealing noise that stops when you apply the brake pedal? Does your vehicle pull when braking? Brake pedal vibrates? Parking brake won’t hold? Any of these symptoms may indicate the need for service or repairs to your vehicle’s braking system. At Jim’s Auto Repair, we have experienced technicians who will perform a professional inspection of the braking system, providing you with a complete analysis of the current conditions and repair cost estimate. 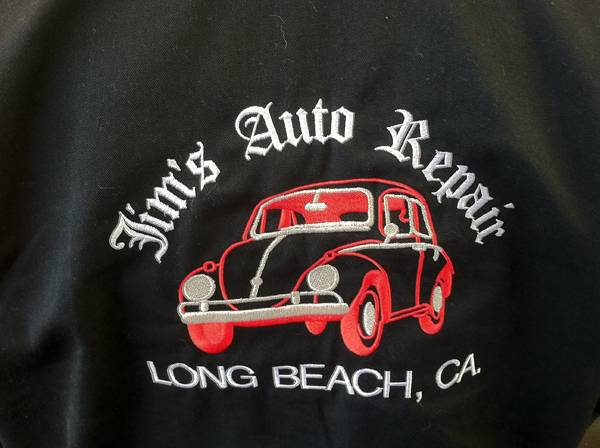 Jim’s Auto Repair is a full-service brake repair facility. 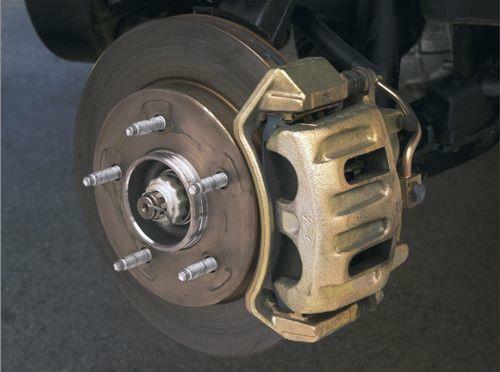 The braking system of your vehicle is a complex system of electronic, mechanical and hydraulic components. All parts must work all of the time for safe stopping. 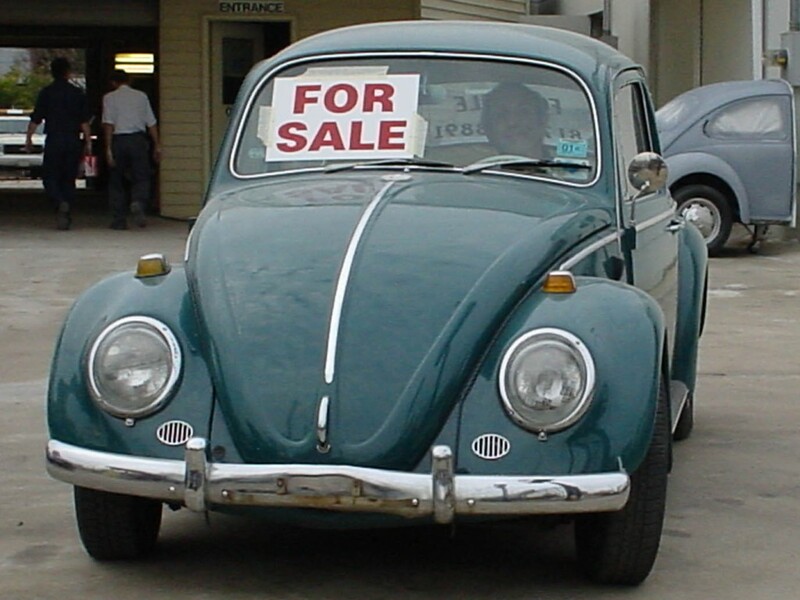 Regular and complete inspections are important to finding problems before they become serious and/or expensive to repair. Ignoring a symptom or problem could lead to more comprehensive repairs. 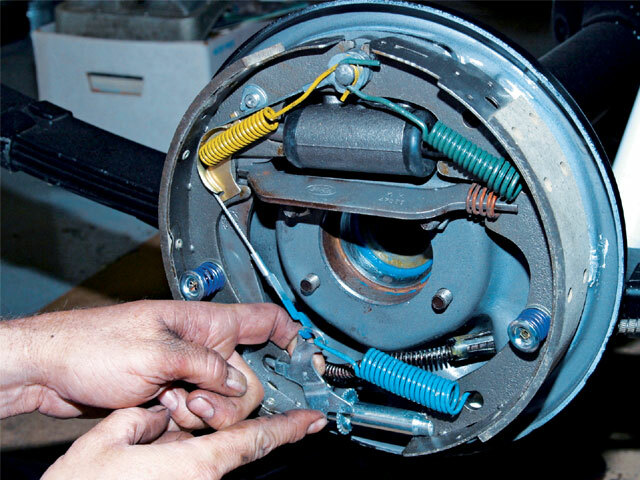 At Jim’s Auto Repair, whatever your brake system needs are, we have the service for you.